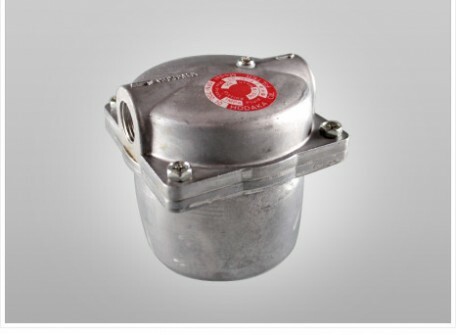 Oil strainer OFN series is used for all kind of fuel oil pipes. It filters dust, mud, water in the fuel oil and rust form oil tank and pipes and it can prevent the fuel circuit’s defections. By using oil strainer, burner and other equipments life also can be expanded. 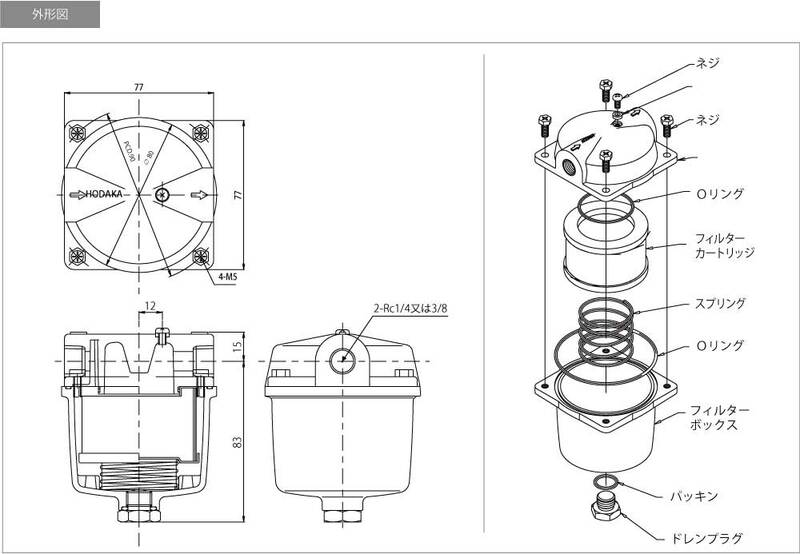 ・Large filtering area and small pressure loss. ・Stainless filter does not get rust, it can be washed easily. ・Dust room for stock impure substance is mounted inside. ・Simple construction, easy decompose and cleaning.